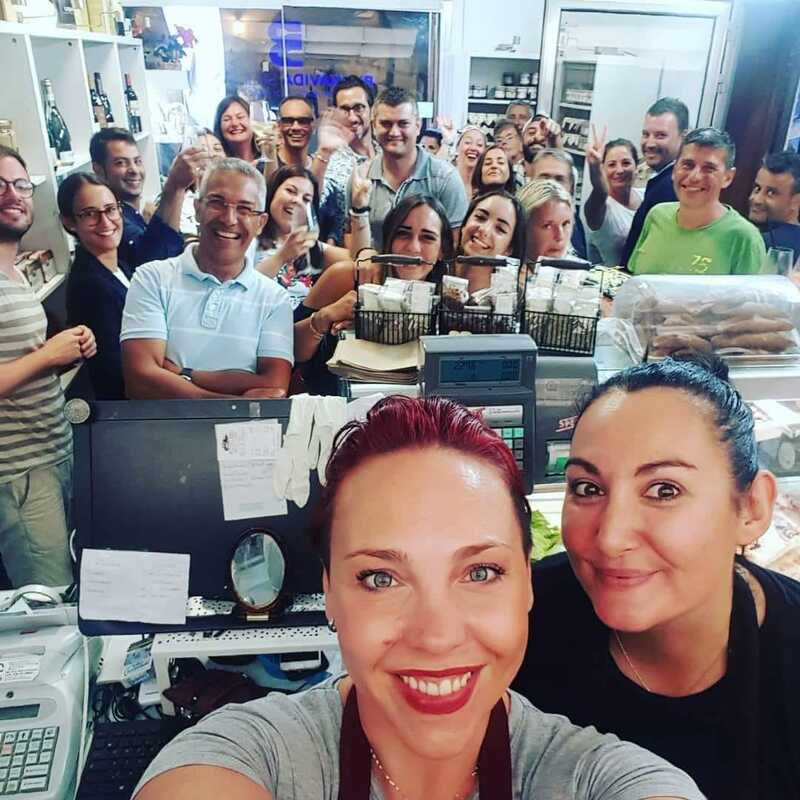 From the love for our land and from the passion for our unique and authentic flavors, thanks also to the people and work of those who believe in our land rich in sea and sun and much more, our shop is born, or better, as we like to call it: our small shop of Sicilian food and wine products. 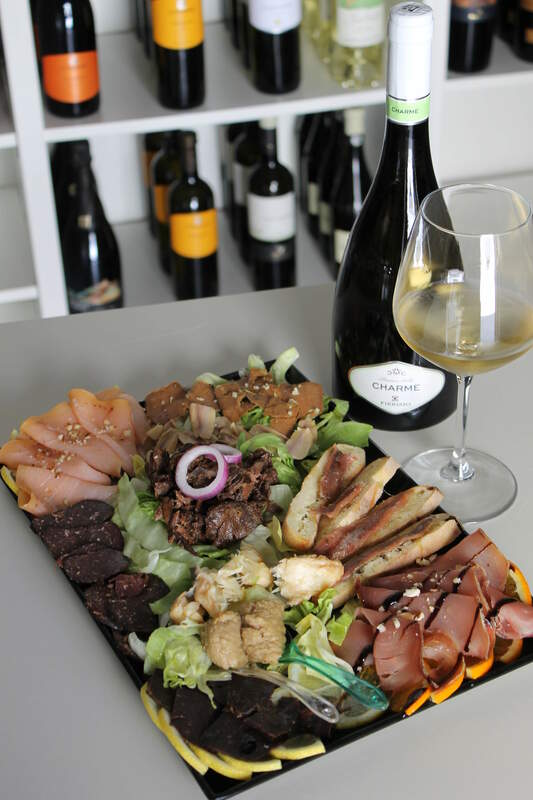 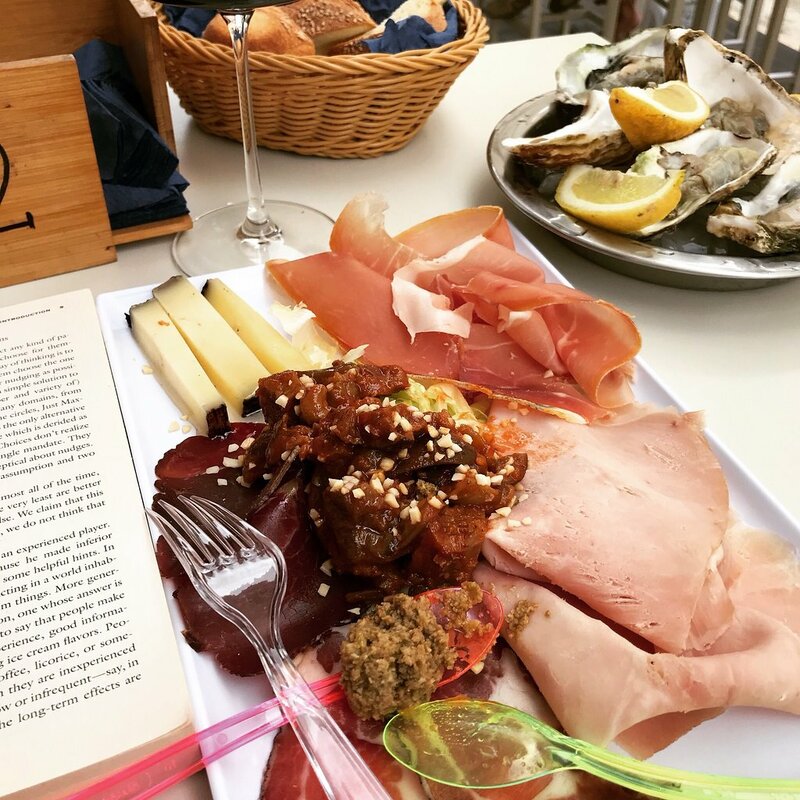 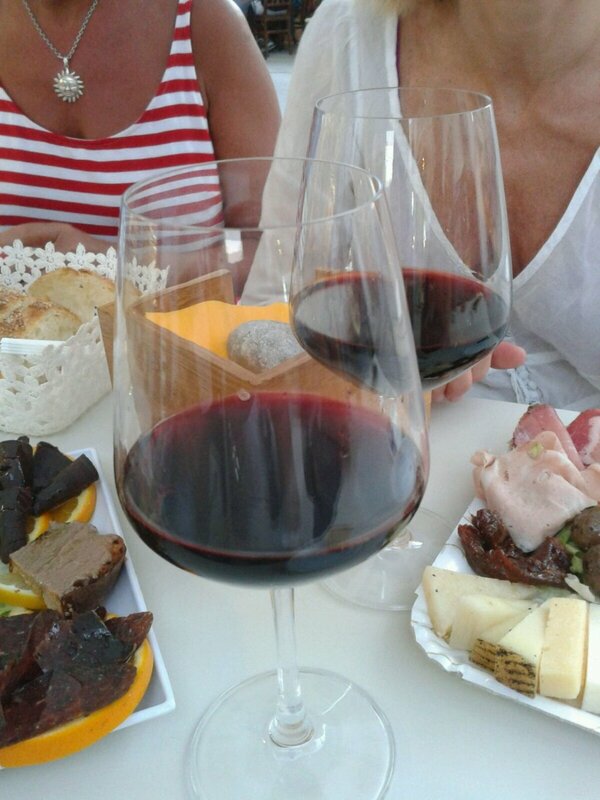 At few steps from the sea for an aperitif, for lunch or dinner, you can find a rich selection of Sicilian wines and beers, drinks, tuna products that you can taste, freshly prepared, with special sandwiches and rich dishes, but also cold cuts and local cheeses. 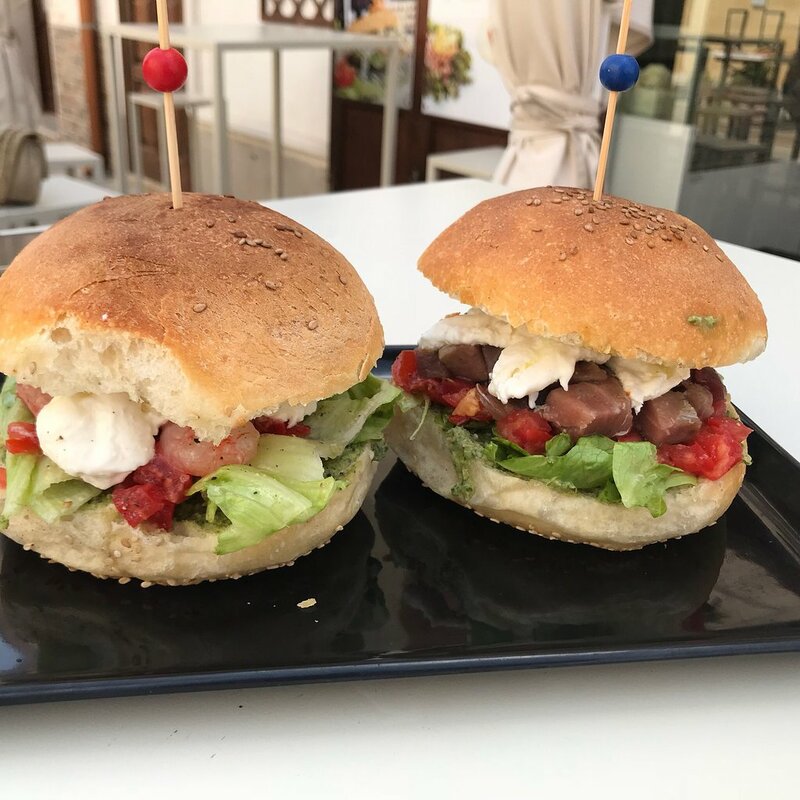 Try also our cruditè and fish's tartare, from bluefin tuna to swordfish, as well as our special sandwiches with the bluefin tuna or the red shrimp of Mazara del Vallo. 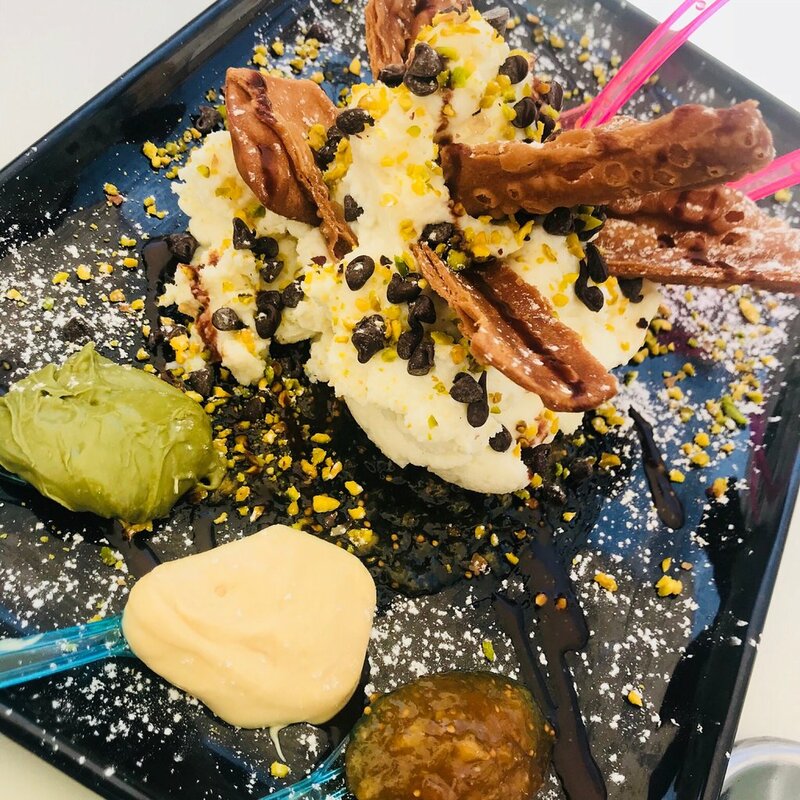 Don't miss even our desserts or our extra-large cannolo or standard size for a sweet stop.